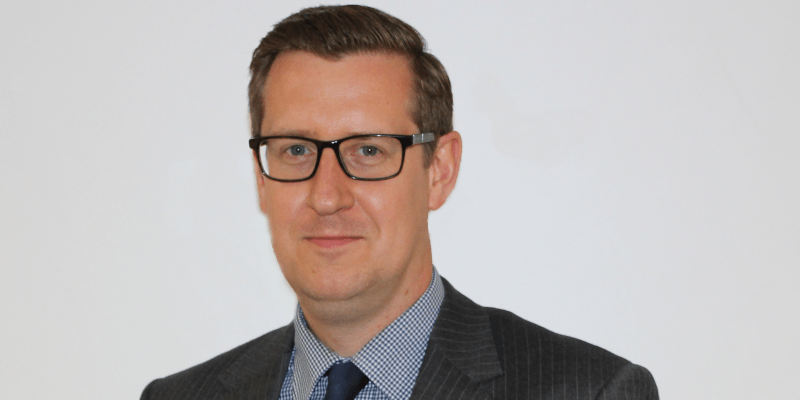 WHIreland has appointed Robert Gout as Chartered Independent Wealth Planner to WHIreland’s London office as part of the firm’s continuing plans to grow its holistic, advice led wealth management offering to existing and new clients. Born in Chelmsford, Robert is an Independent Wealth Planner with over 15 years’ experience in financial services which has included client facing roles with a number of financial planning firms. Since graduating from Bournemouth University where he gained a BA (Hons) in Financial Services, Robert has continued his professional development gaining both Chartered and Certified Financial Planner status.